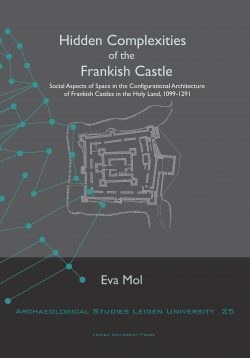 By applying a fieldwork-based, geoarchaeological approach, Tourloukis examines in this study the evidence from Greece within the framework of the earliest occupation of Europe. Although the Greek Peninsula lies within a core area of early hominin movements between Africa and Europe but also within Eurasia itself, the Lower Palaeolithic record of Greece remains as yet extremely poor. 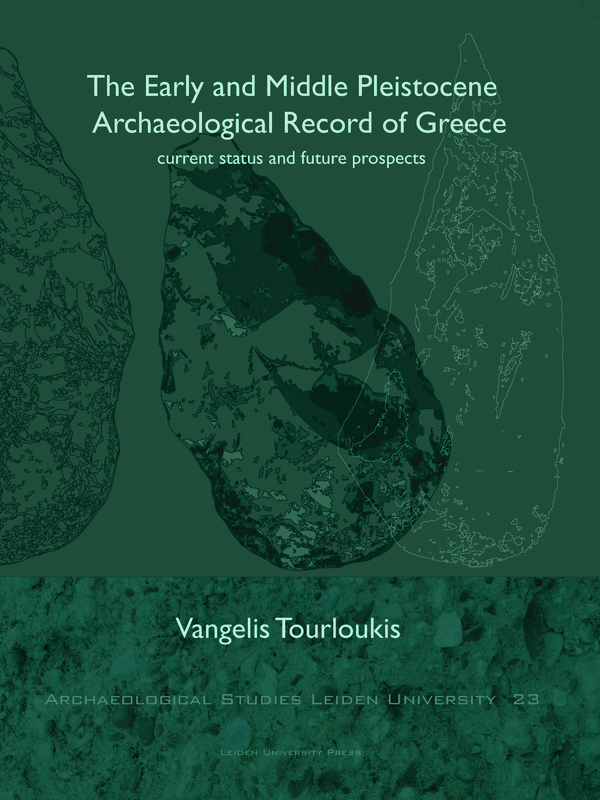 Choosing the scanty Greek record as a case-study, Tourloukis elaborates on a hitherto largely overlooked subject in the Eurasian Early-Middle Pleistocene archaeology: the role of geomorphic processes in biasing archaeological distribution patterns of early human presence. 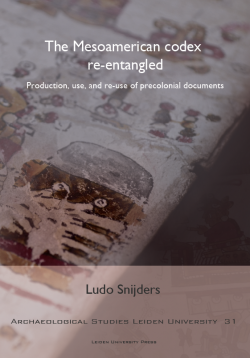 This study identifies the current status of the record, explains this status from a geoarchaeological and geomorphological perspective, and prospects its future enrichment. 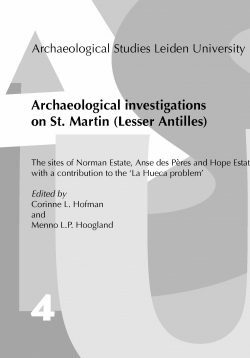 The analysis is carried out on a landscape-scale and it assesses preservation potential in conjunction with archaeological visibility. Finally a conceptual model emerges that can assist in interpreting and/or predicting early Palaeolithic site locations in tectonically active settings, such as those of the Mediterranean Basin. 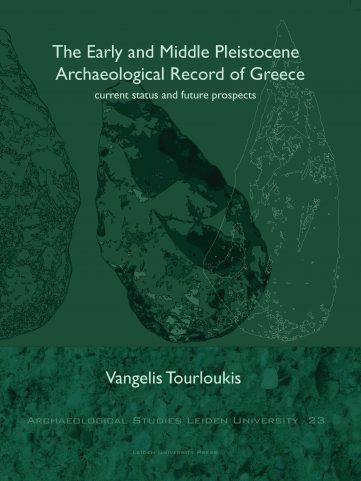 Vangelis Tourloukis received his PhD in Archeology from Leiden University.